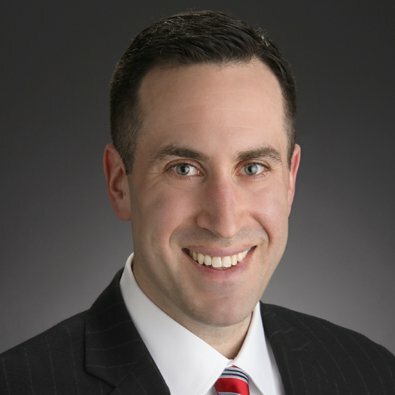 Partner Chad Richman will serve as a moderator at Bisnow's Chicago Opportunity Zones & 2019 Forecast event. What are Opportunity Zones and which Chicago designated Opportunity Zones will be the best investment? 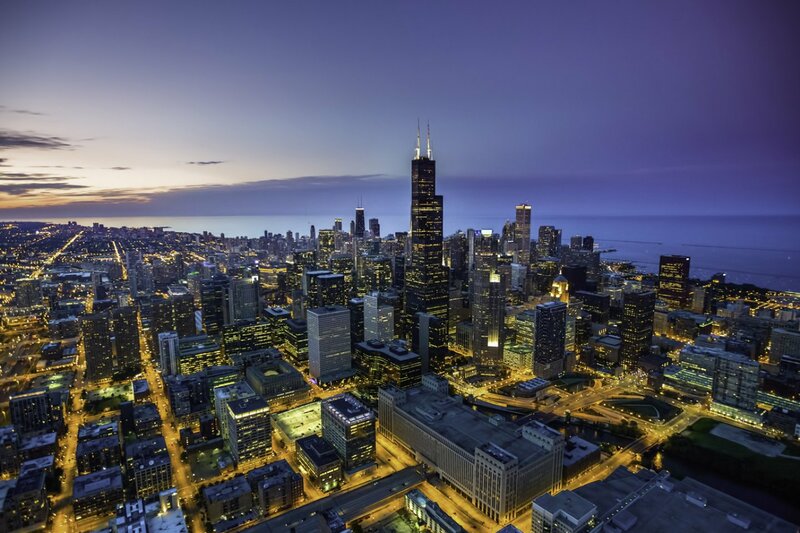 How can Opportunity Zones spur economic development in Chicago? How does Opportunity Zones investing work? What major projects will transform the CRE market next year? Where is smart money investing? And where are smart developers building?